We’ll have three pairs of tickets to give away this Friday! We’ve got two pairs for The Strumbellas (opening for Silversun Pickups), who are playing outdoors at Stubb’s on Sunday night. Plus, we’ve got another pair to see Bear Mountain, performing with Young Empires on the Stubb’s indoor stage next Thursday night. 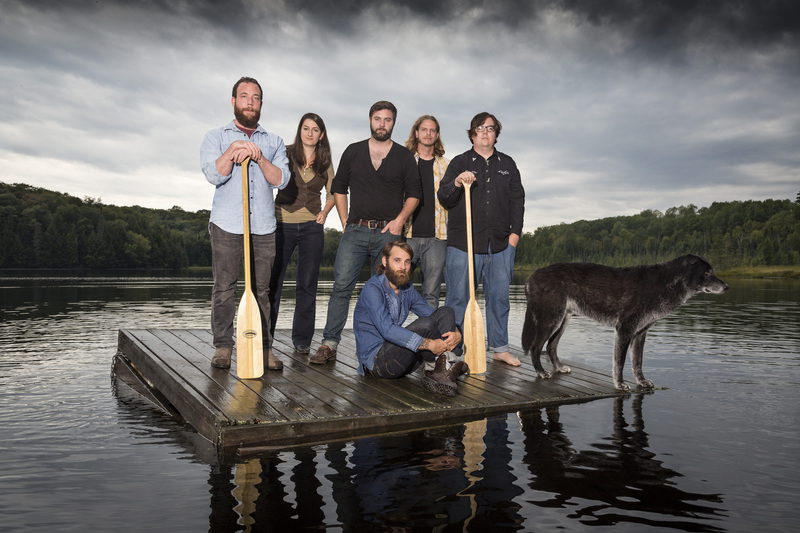 Tune in Friday at 4:30 PM for your chance to win, and to hear independent Canadian tunes by artists like Arkells, Basement Revolver, Black Mountain, Coyote, The Darcys, Half Moon Run, Hanna Bech, Harrow Fair, Land of Talk, The Long Distance Runners, Neil Young, Roxanne Potvin, Shotgun Jimmie, Terence Jack, Tim Gilbertson, and Two Hours Traffic! 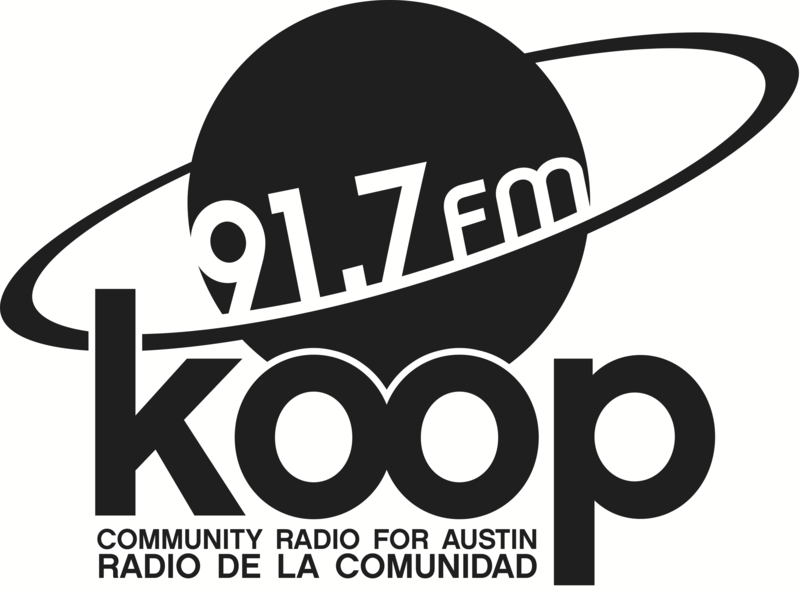 Join Justin the Canuck on KOOP Radio, 91.7 FM in Austin and broadcasting worldwide at KOOP.org.